Contrary to common belief, finding a good home shouldn’t be a hassle. Depending on the kind of home you want, finding a suitable property should be easy when you know where to look for one. 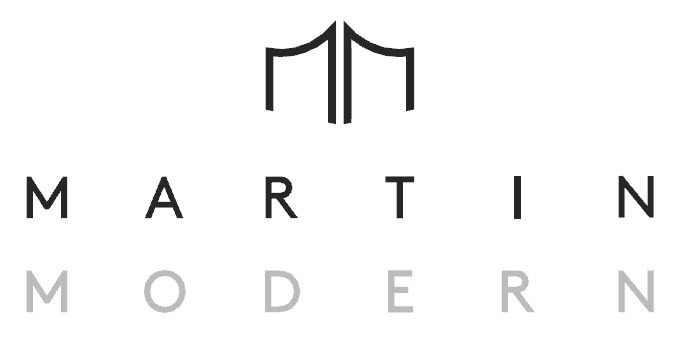 Martin Modern represents a good home project for investors and buyers who wish to settle there. They have quality condominiums that are suitable for people from all lifestyles. They also present safe and serene environment for the residents. Children will have a playground as well as other ideal amenities for them. The endless leisure prospects aren’t the only thing this project brings. There are also many useful facilities like schools for your children and easy transportation to and from the city center. You can easily walk to and from work if your office is in the CBD. Also, the direct developer sales team maybe offer discounts for the development. The surrounding scenery is breathtaking with trees and lush greenery. Those who want to travel using public transportation have several options to choose from. There is a railway terminus and several buses offering public transportation a short distance from the condominiums making traveling very convenient. With the high bid of $595m for the land property, the indicative price will be $2,300psf for the units once the project launches. This price will bring great returns for all who choose to invest in it. It’s located in the city center at Martin place near Orchard and is surrounded by different suitable facilities and shopping centers. Located a short distance away is the Liang court shopping center that has entertainment, shopping and eateries with its structure. The Singapore River is also within the vicinity offering a peaceful environment to the surrounding area. The site is expected to have both indoor and outdoor amenities like gym, swimming pool, garden and children’s playground among others. It will also have a common room where residents can hold meetings, have social gatherings or parties. The units will face River Valley road on one side and Martin road on the other giving each unit an amazing view. The project will have 450 units comprising of one, two, and three bedroom condominiums spread over 6 floors.